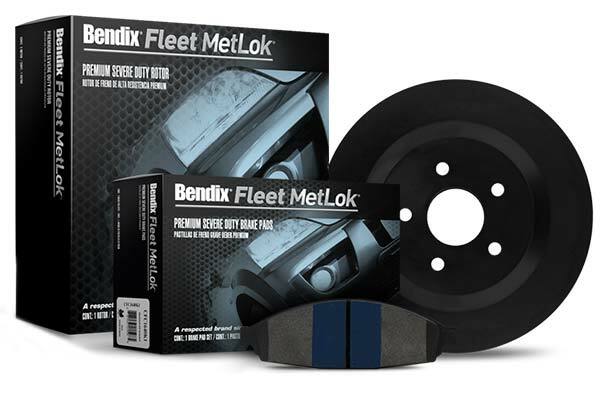 Bendix Fleet MetLok Brake Rotors | Severe Duty | FREE SHIPPING | Lowest Price Guaranteed! 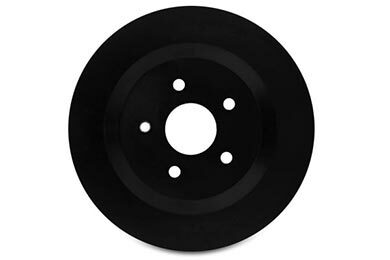 When it comes to heavy-duty, fleet and pursuit vehicles, safety is of the utmost importance. 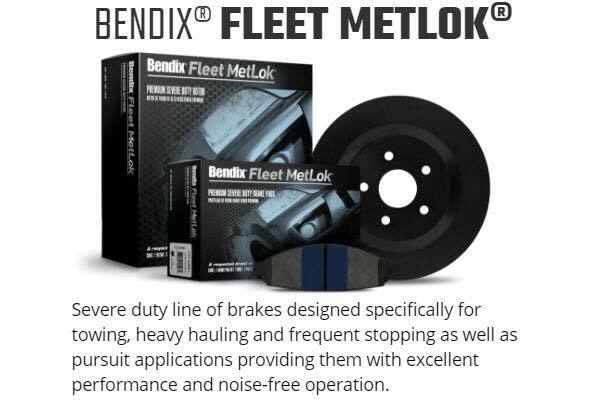 Extreme driving conditions require the extreme stopping performance of a Bendix Fleet MetLok Severe Duty Brake Rotor. 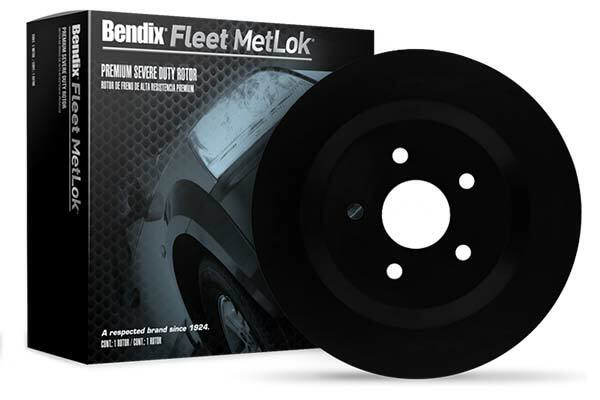 With alloyed carbon castings providing superior thermal stability and strength, Bendix Fleet MetLok Brake Rotors are made to excel under punishing demands. 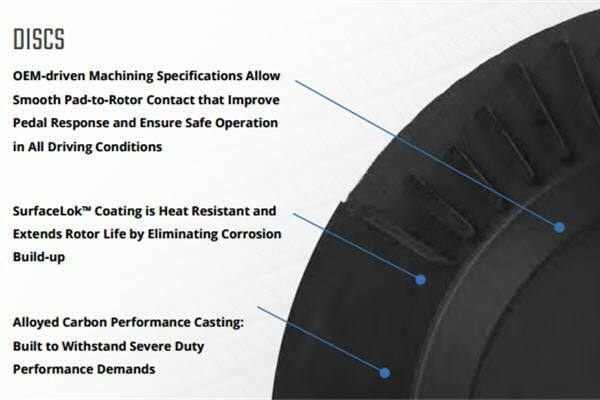 And with a patented heat-resistant SurfaceLok™ coating, you will see limited corrosion build-up and extended rotor life. 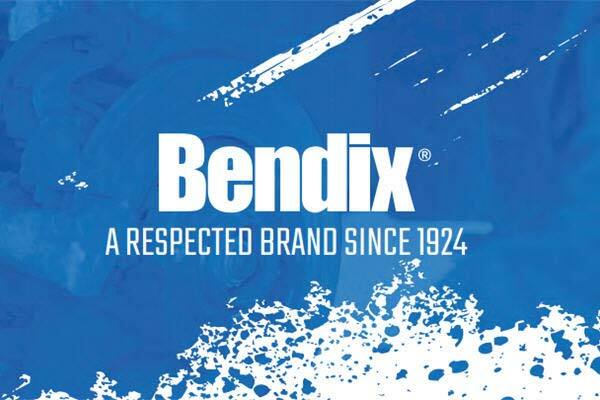 Each Bendix Fleet MetLok Rotor is engineered to OEM-driven machining specs to ensure smooth pad-to-rotor contact and improved stopping power in all conditions. 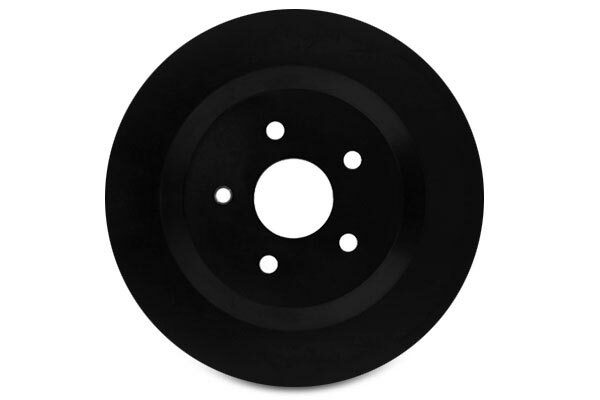 Your Bendix Fleet MetLok Severe Duty Brake Rotor is backed by a 12-month warranty. Reference # 753-670-573 © 2000-2019 AutoAnything, Inc.